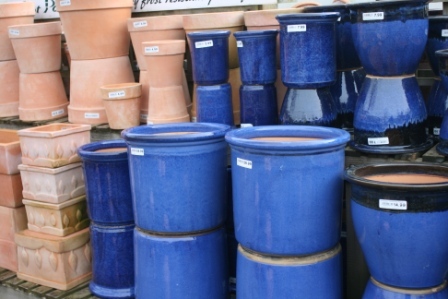 We have had another delivery of pots from Pot Pourrium. Who as usual have brought a varried selection of superb pottery for our customers to choose from. 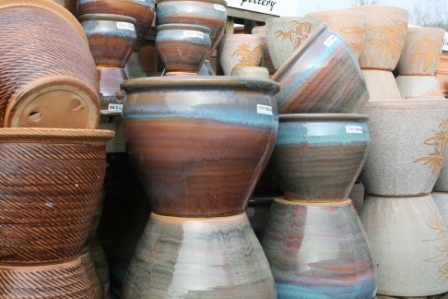 Wheather you want rustic charm or modern and bold there is something for everyone. For those keen on growing something to fill the space in the Vegetable garden this Autumn we have Japanese Onion variety Senshyu yellow in stock (sold loose so you can pick out the best & you don’t have to buy more than you need). 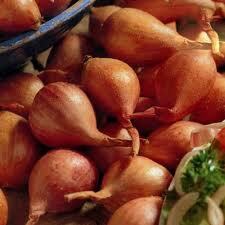 This is a reliable variety that will be ready to harvest a few weeks a head of most spring planted varieties. 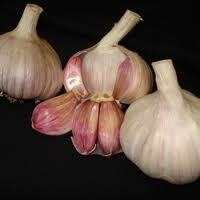 For the garlic enthusiast we have 2 varieties perfect for the UK climate. These are ‘Lautrec Wight’ a hardnecked variety with smooth flavour & Iberian Wight a softneck variety with full flavour. 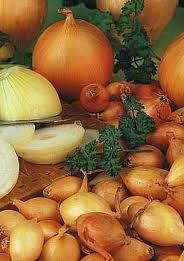 Shallots are growing in popularity and the “Banana” variety ‘Jermor is particularly good with excellent flavour and good yields when planted in Autumn.